Vodafone and Idea merged in this time and it is a India's no. 1 mobile operator. Nowadays every operators give us many varieties offer because Jio is provide very cheap plans for its customers. Some times Vodafone give us free data through Vodafone app with some condition. Vodafone 4G is available top cities and 3G available most area of India. So, you can call Vodafone customer care and get best offer for your choose. Vodafone 4G is available many cities of India and also West Bengal. Vodafone is the largest mobile operator in India and Vodafone give us very amazing offer for limited time opportunity. If you are a Vodafone customer you need to dial *121# and know your offers. So, I think if you are a Vodafone customer then you have must recharge these plans and enjoy. 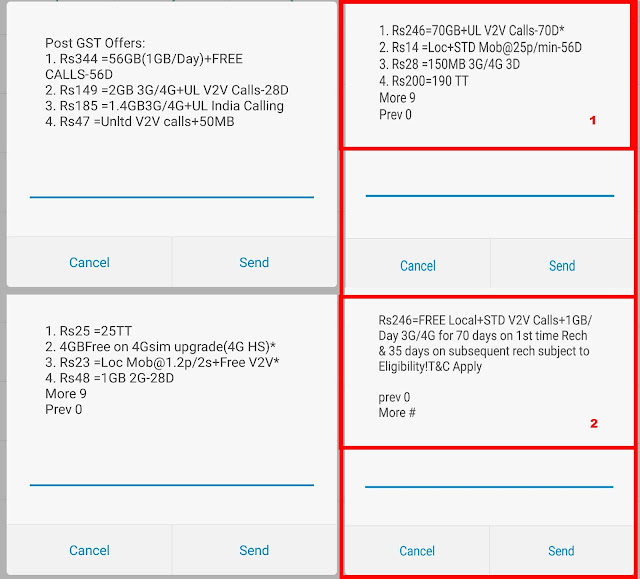 If you want to these offers you can call 198(toll free) for Vodafone customer care and tell this. Rs.246 is the great plan and it is cheap rate of every mobile operators. Jio's Rs.399 is good but Vodafone Rs.246 is more cheap than Jio's plan. 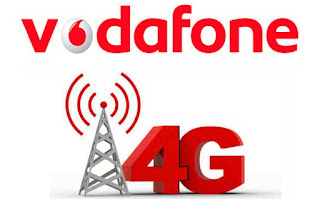 ***If you have a old 2G/3G sim then you need to upgrade your sim at 4G and get 4GB 3G/4G internet data. => You can go a retail shop of mobile or Vodafone care and they can provide a new sim and they are converted your old number in your new sim. After 2 hours you can check the new sim have available the network. If you saw the network on your new sim then you can call customer care for verification and get some SMS. Now ready to use for 4G high speed internet and also get 4GB 3G/4G data.